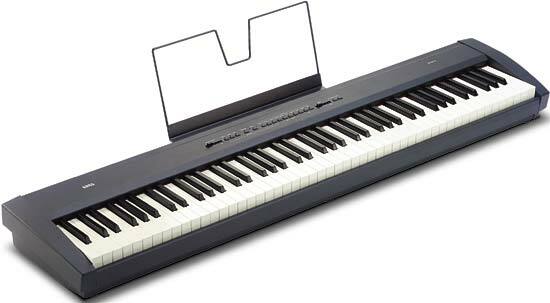 Welcome to all my Korg friends, old and new! Check out the guest map. We Korgies are truly global! Here you might find a few juicy tidbits, maybe a style, maybe a good patch, instructions on how to install a hard disk, some good links to other Korg sites, maybe a picture of one of our fellow Korgies enjoying their music! Look around and have fun! 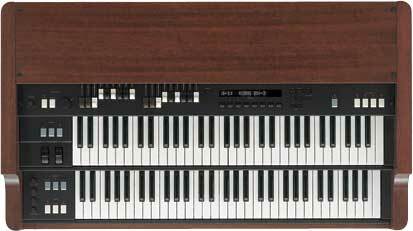 Korg's Most Excellent new BX-3! Dude, The Totally Awesome New Korg Triton Studio!